The festive countdown is now in full swing and that means the annual Christmas preparation of your home. Whether you rent or own your own home, most of us like to add a little decoration to our abodes, whether it’s ‘the works’ with a tree and outside light, or a simple fireplace arrangement. We love to celebrate in our own homes and Christmas usually ensures the getting together of family, extended family, close friends and children’s parties making work feel like another world away. We entertain more guests over the holiday season. If you have wooden floors in your home, this may be the first time you have had to think about their upkeep and protection during this time. GJP Flooring are pleased to feature a handy guide for Festive Floor Care just in time for the Christmas season. Most of us would agree that there is nothing that beats the look, feel and smell of a real, live Christmas tree in the home at Christmas. There is a certain magic that can’t be matched with an artificial tree although there are some fantastic, fun artificial trees that can be picked up in DIY and UK supermarkets for a great price. Shake after choosing your perfect live tree and getting it home, try to give it a gentle shake outside to dislodge any of the looser pine. The Trees are often wrapped in netting so try to get the tree in without trailing too many spilt needles on to your floors. Decide upon the space you want to put the tree before you go to purchase it so as to save time and confusion. Some pine Christmas trees shed less needles – check out the different variations. A potted tree will need watering, and this can be reused by keeping it outside the following year. Ecologically this is an environmentally more conscious choice as the tree can be brought in each year for Christmas. These are usually more expensive however Chopped trees will shed sooner, beginning after about a week as they no longer have a root and will slowly go brown and die. Make sure you remember to water the potted tree regularly. Protect your wooden floors by placing a deep dish or edged plate to act as a base to place underneath the pot. Place the tree in a base if it is chopped, or if in a pot, sit the entire pot in a large plate or dish, over a folded cloth or old piece of rug or carpet to fully protect your floor from water marks and scratches from the base itself. The carpet can be disguised by surrounding presents under the tree! The busy time can also mean more footsteps, furniture moving, boxes, and even spilled food and drinks that may need thinking about and looking out for when protecting your beautiful wooden floors over the Christmas period. 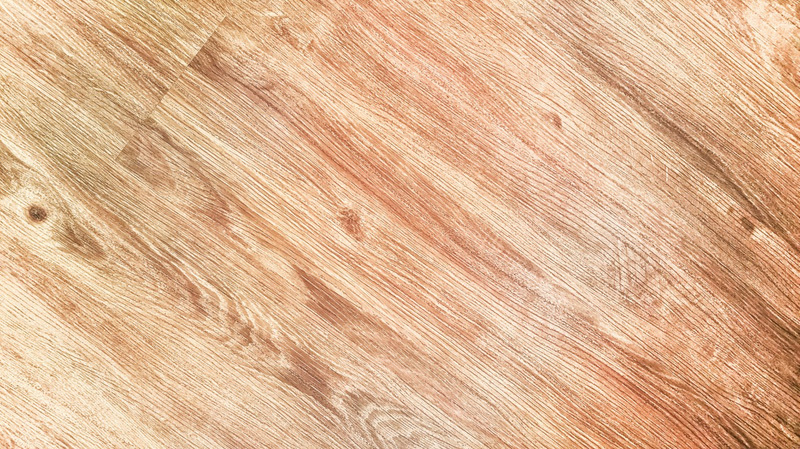 Check out our maintenance tips for wooden flooring, including information about re-waxing and varnishing techniques.